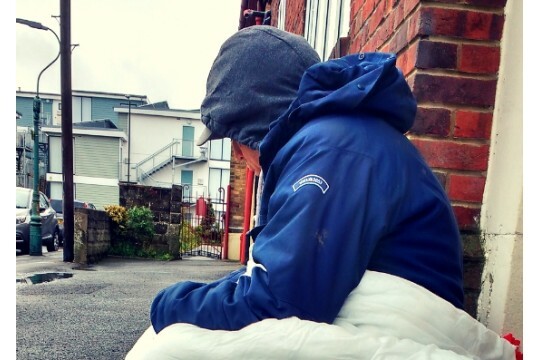 BCARS (Bournemouth Christians Alongside Rough Sleepers) aim to work alongside rough sleepers in their journey to get off the streets, remain off the streets and have a better future. BCARS is run by Faithworks Wessex - a local charity helping people get out of crisis and isolation, inspiring Hope-filled lives. Our first fundraising target is for bus passes to allow guests to make their way to each church venue and access other essential support. The cost for a one-week pass is £18 per guest. Sleepsafe is a unique project giving people time to recover from being on the streets. It's more than the practical provision of a hot meal, bed and a shower - support is given through listening. The team work with each guest to agree a plan that will, most importantly, aim to keep them off the streets. The project will run for 22 weeks this winter, with over 20 churches and 250 volunteers making a difference in the community. Last winter Sleepsafe helped 43 rough sleepers, in Bournemouth, with getting off the streets and in to accommodation - that's 70% of those who came through Sleepsafe!